We understand that your own home is where you feel the most comfortable and where you feel happiest. Whether you're in Alderley Edge or Congleton, it’s the place you know best and are most familiar with. Unfortunately, you may be faced with the possibility of having to move out of the home you love as you age, but this does not need to be the case. If you or your loved one want to remain living comfortably at home, then we can help you make that choice an informed one. 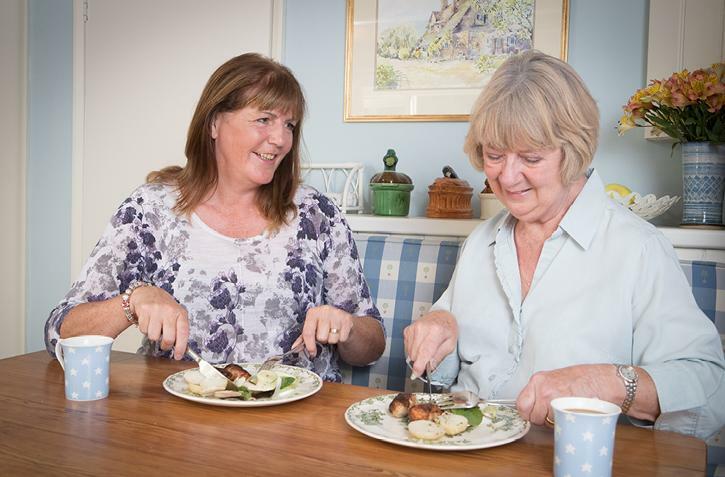 We are Home Instead Senior Care in East Cheshire. 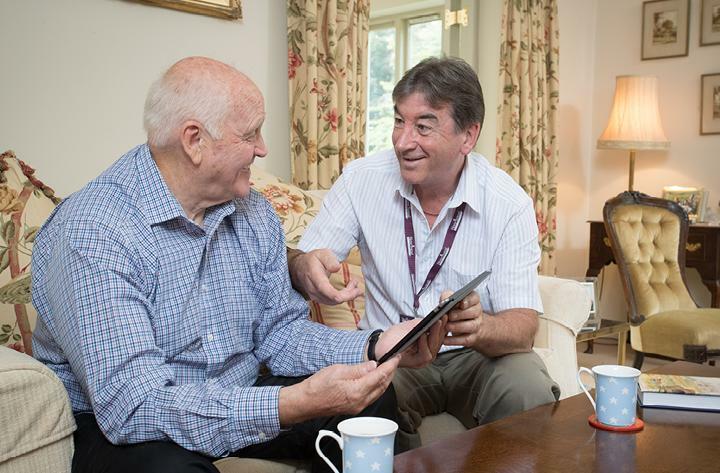 We are changing the UK’s attitude to elderly care and to ageing with our distinctive approach to supporting people at home with dedicated and professional senior care. 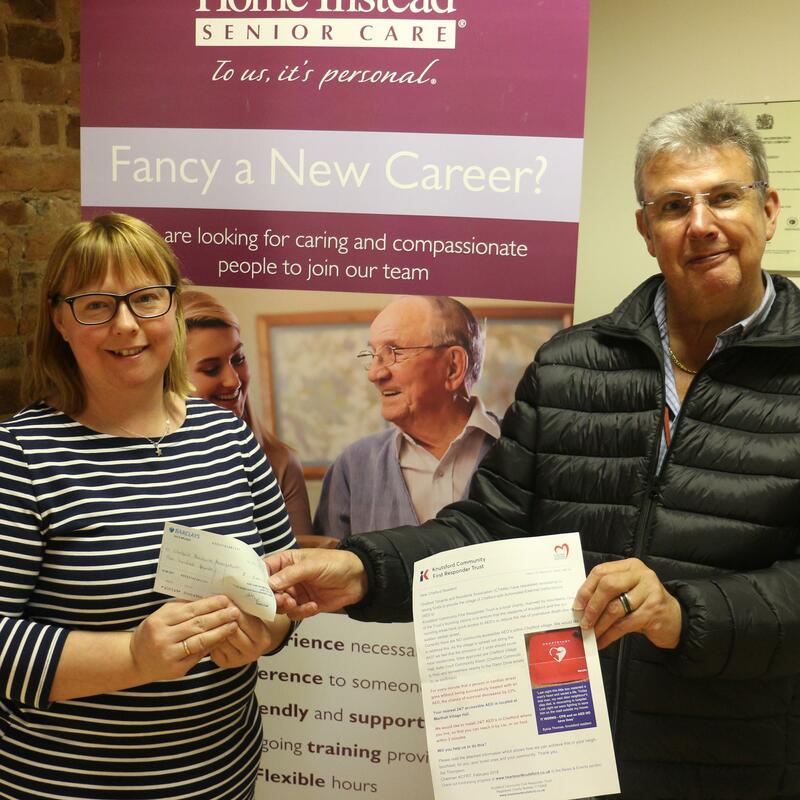 Julie and Steve Akroyd have been running Home Instead Senior Care East Cheshire since 2007 and work with a team of dedicated care professionals from all over East Cheshire to provide a range of care at home services. 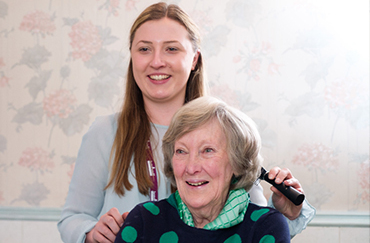 Whether it is specialist dementia care in Alderley Edge or domiciliary care in Macclesfield we provide home care in East Cheshire you can be confident in. 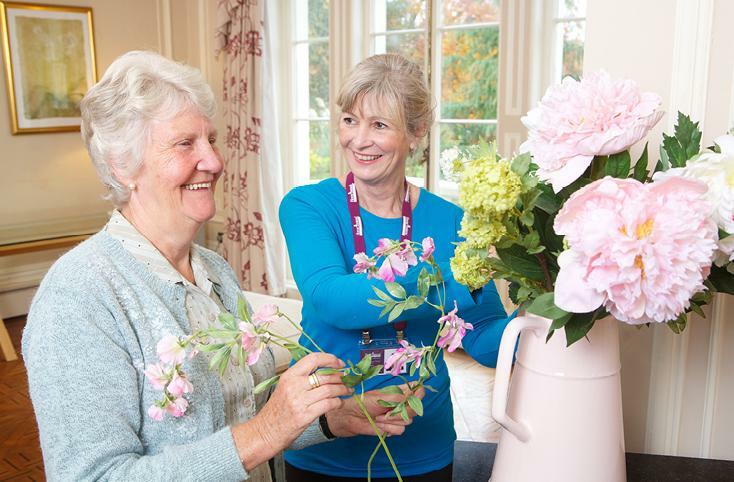 We also provide respite care, palliative and companionship care so whatever your home care needs are please learn more below or get in touch. 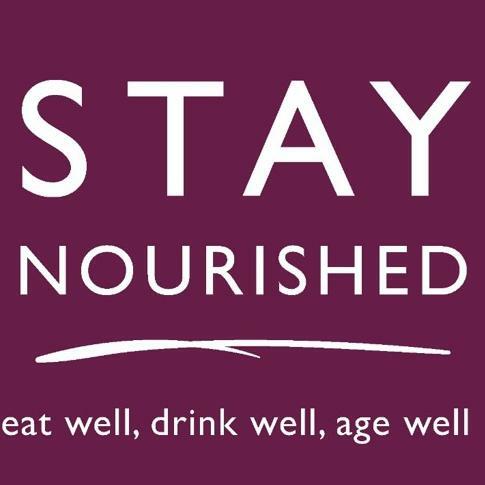 Home Instead are hosting a Stay Nourished event on Thursday 2nd May at the Unico Lounge, Wilmslow in conjunction with One You Cheshire East. 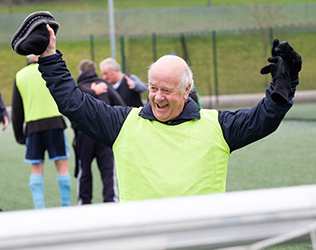 Home Instead sign winning Sponsorship deal! Owner Steve Akroyd has signed a deal to sponsor local football club Hurdsfield Phoenix for the next three years. What a flippin' great day! 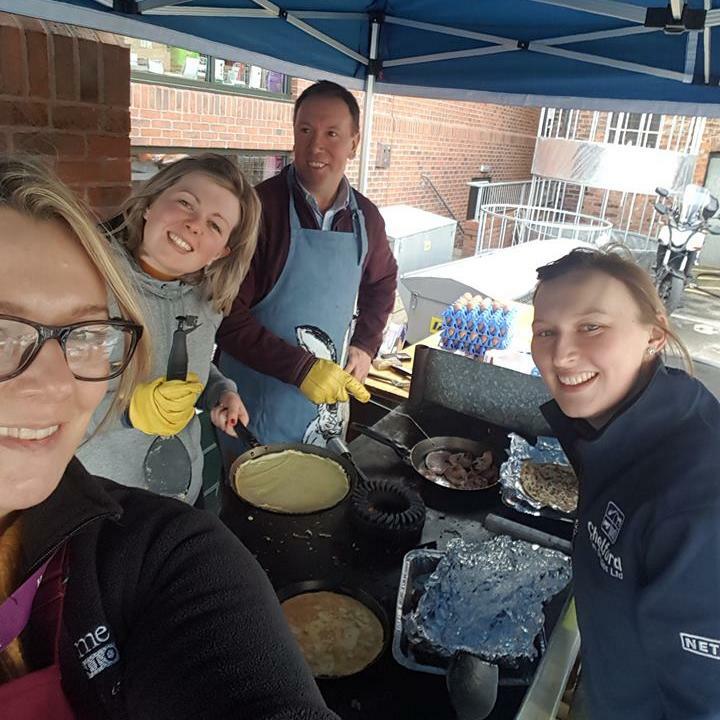 Members of the Home Instead Office team spent time helping out at the Chelford Farm Supplies Pancake Day event. 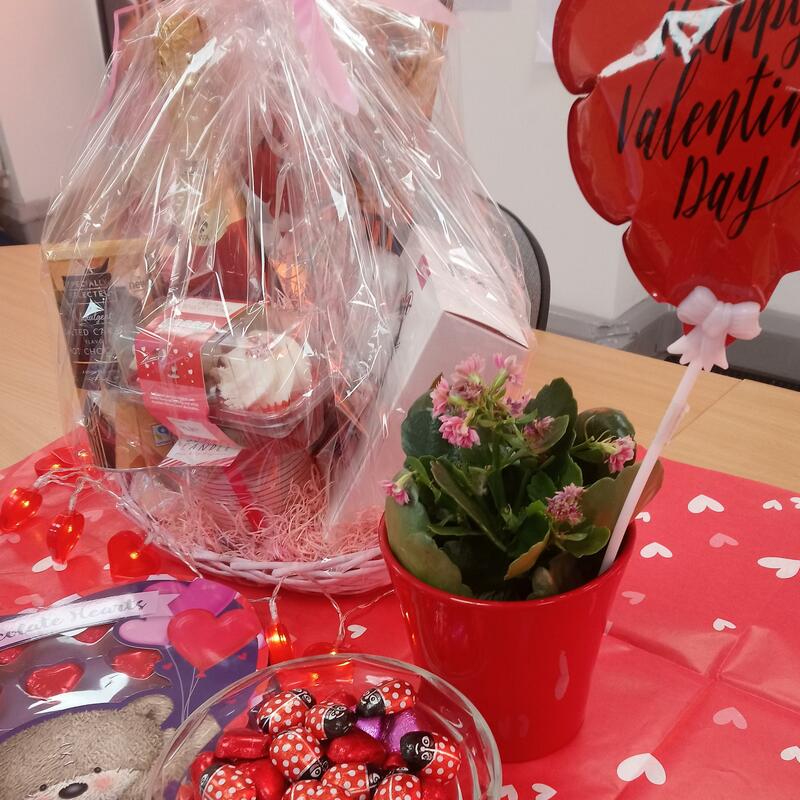 Clients and CAREGivers got together to join in our Valentine's Day celebrations and help to spread a little love around Cheshire.